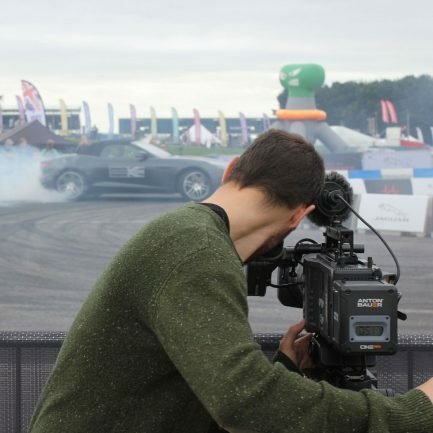 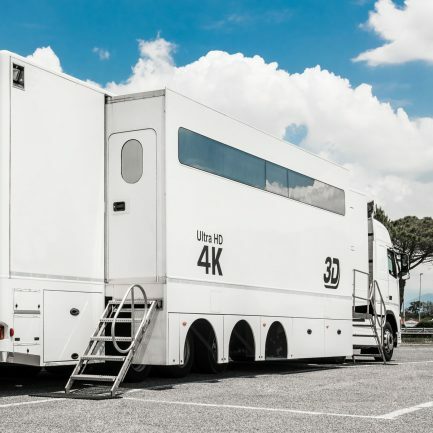 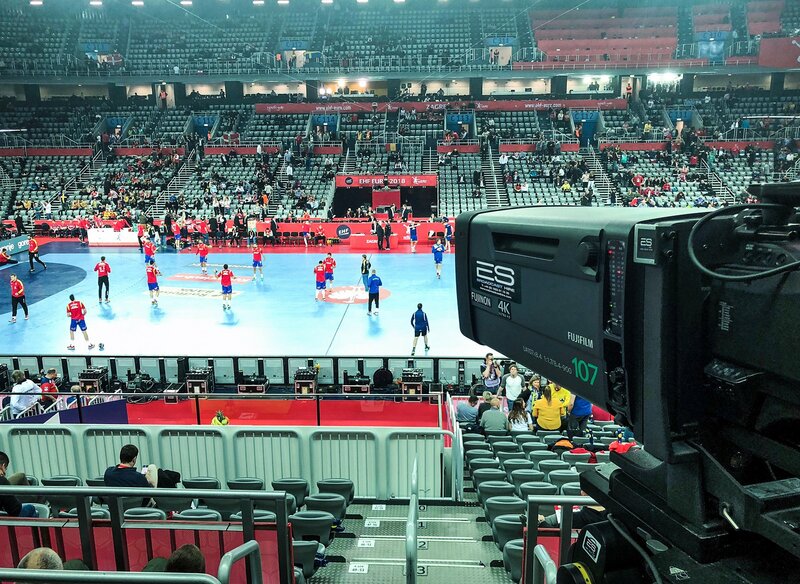 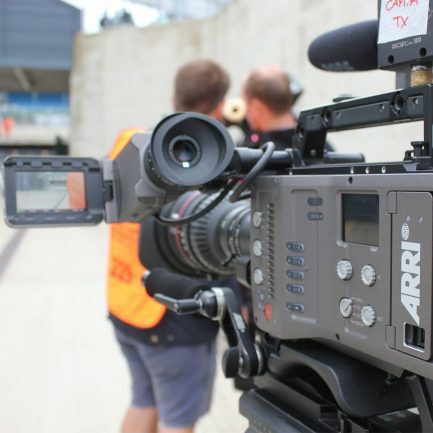 At ES Broadcast we specialise in providing professional services to the broadcast industry, including broadcast equipment sales, systems integration, broadcast equipment hire, purchasing of used kit, and used OB truck sales. 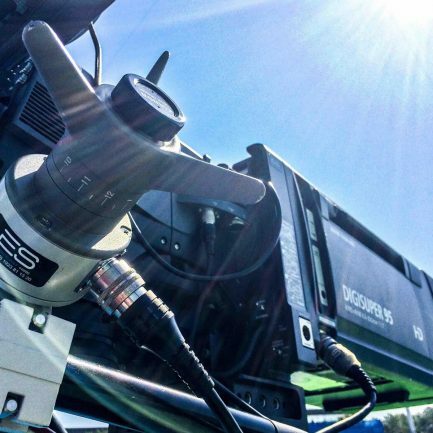 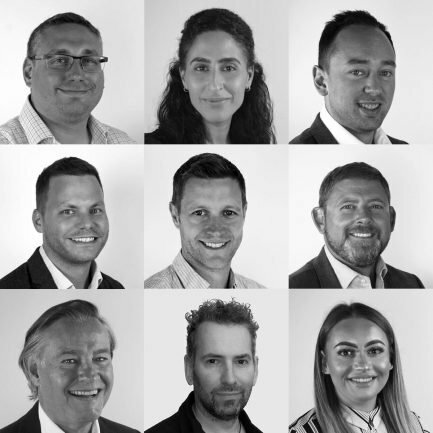 Our team is made up of experts boasting a vast range of broadcast industry experience and knowledge, while our product portfolio includes more than 50 leading manufacturers. 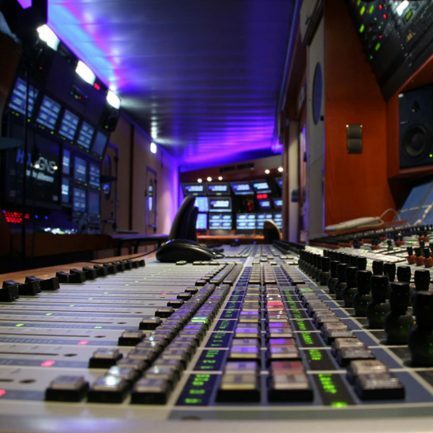 ES Broadcast is the perfect partner for all your broadcast equipment and systems integration requirements.